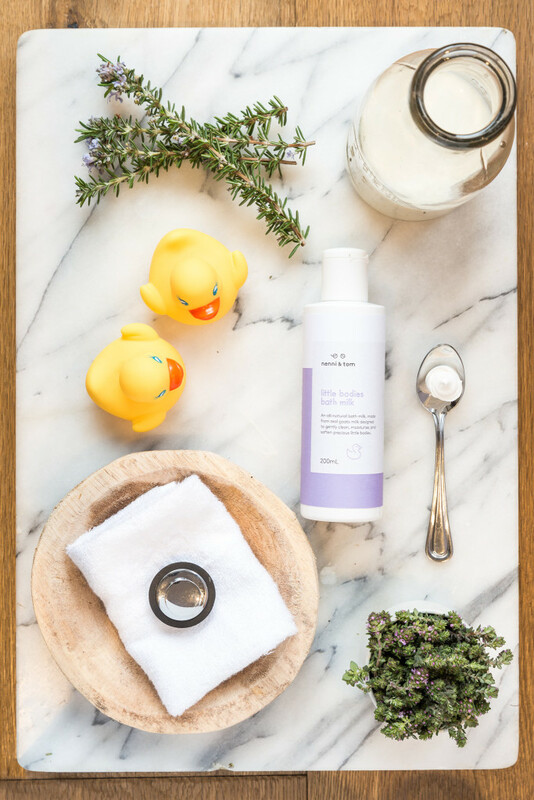 As mums, it amazed us how few natural baby skincare products are available in Australia. It was this lack of existing products that led us to develop our own range. 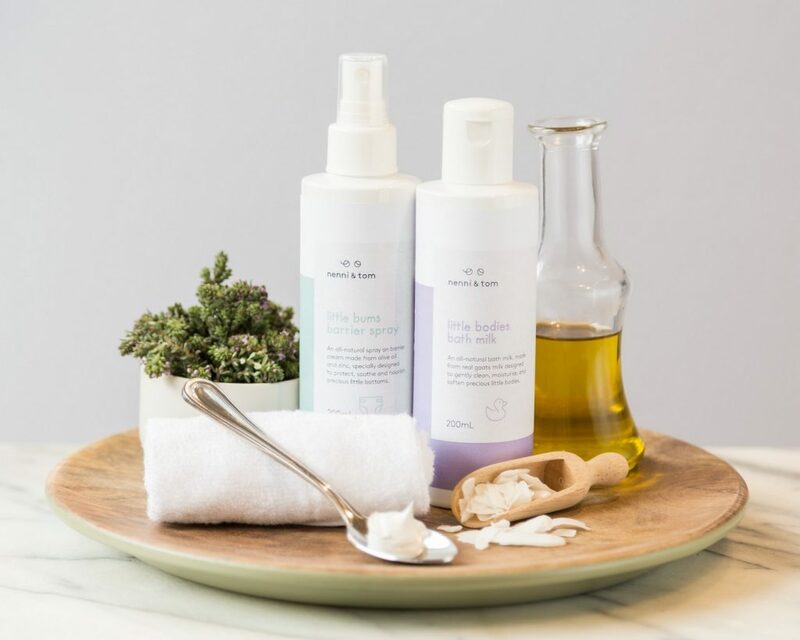 With the precious skin of our own children in mind we created an all-natural, gentle range designed to nourish, soothe and protect little bodies, while offering convenience and satisfying a socially and environmentally responsible consumer. All nenni & tom products are natural, safe and designed to look after your precious little bodies. nenni & tom’s signature product is the all-natural barrier cream administered via a pump action spray, requiring no unnecessary contact with skin. nenni & tom actively pursues business avenues that contribute to the development of locally based ventures, improving wasteful or polluting practices and human happiness, dignity and education. nenni & tom opts to do business with other local businesses, sourcing products and services from Australian made and owned companies only. nenni & tom uses all natural and recyclable products. At the core of nenni & tom is the business of human happiness. Happy, healthy little bodies as a result of using nenni & tom products. The wellbeing of our furry little friends is another important value of nenni & tom – our products are cruelty free and produced without animal testing and we do not support the use of destructive palm oil. nenni & tom sources packaging made from recyclable materials. 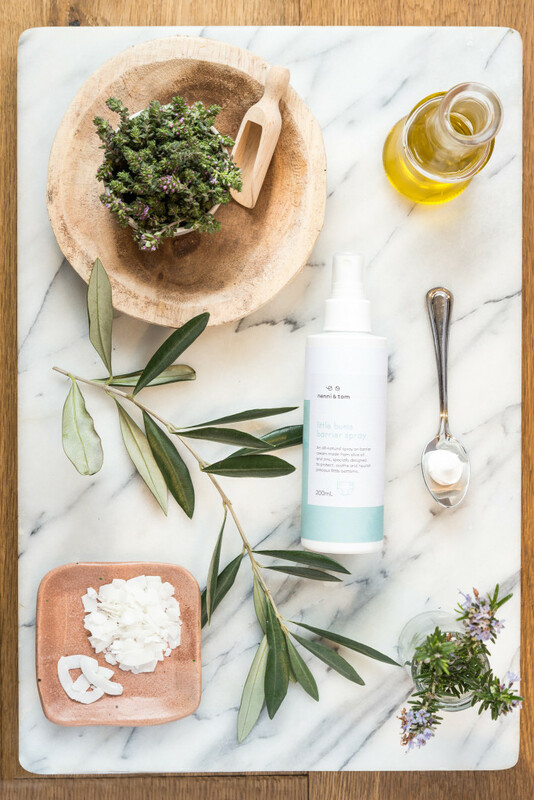 All products are made and manufactured in Australia using natural ingredients, where possible with a carbon neutral footprint. nenni & tom are always investigating the possibility and feasibility of producing products in an environmentally and socially responsible manner. nenni & tom plan to establish a research and development arm to identify potential innovations and efficiency gains with respects to environmental and social responsibility within the industry.